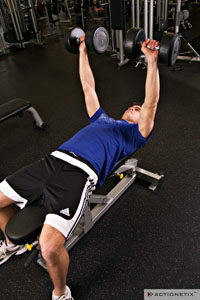 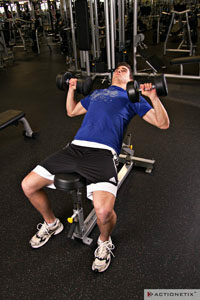 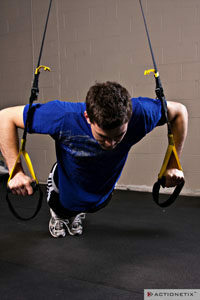 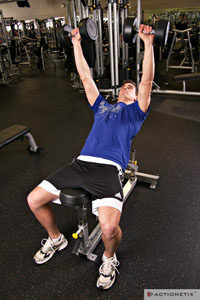 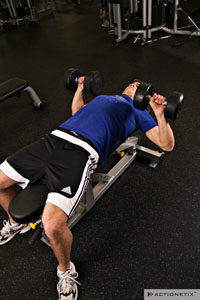 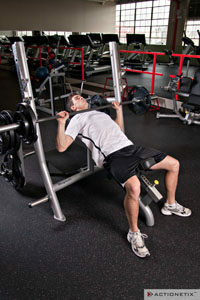 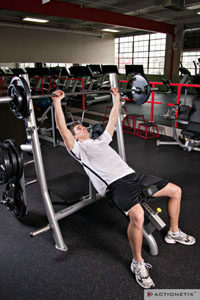 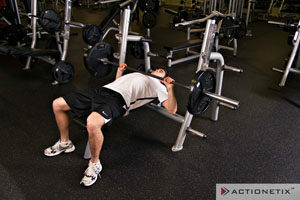 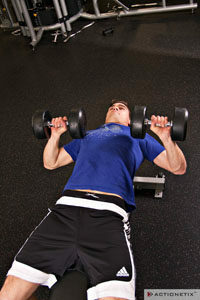 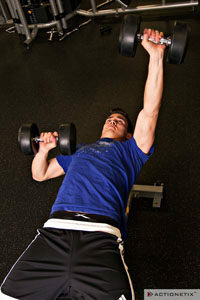 Here are images of the Start and Finish position from a number of common chest training exercises. 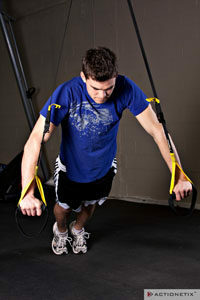 This is by no means an exhaustive list of exercises, however it is a good selection (with more being added all the time), which illustrate good form. 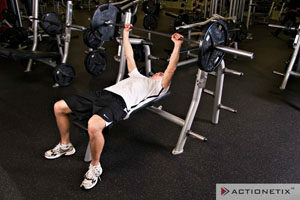 Make sure you sign up to our email newsletter at the top of every page to get the latest updates from ACTIONETIX including new exercises.